It may be hard to believe, but Halloween night is just days away from arrival! Both kids and adults have been waiting for this spooky night to come all month long. Decorations are up, costumes are ready, and sweet teeth are eager to get that candy. Your children might be overwhelmed with ghoul night energy right now. So, it’d be a great idea to have something else for the kids to do in order to let the time pass by. I’m sure you have some pretty good ideas in mind, but I have something that’ll be a go-to option. It looks like Luigi is going to need some help this year. Parents already know that video games continue to make a huge impact on many generations. Everyone loves to get the chance to experience new titles. Due to the current season, Nintendo is presenting an all-new title for everyone to enjoy. That’s right, its time to grab the kids a copy of Luigi’s Mansion™. 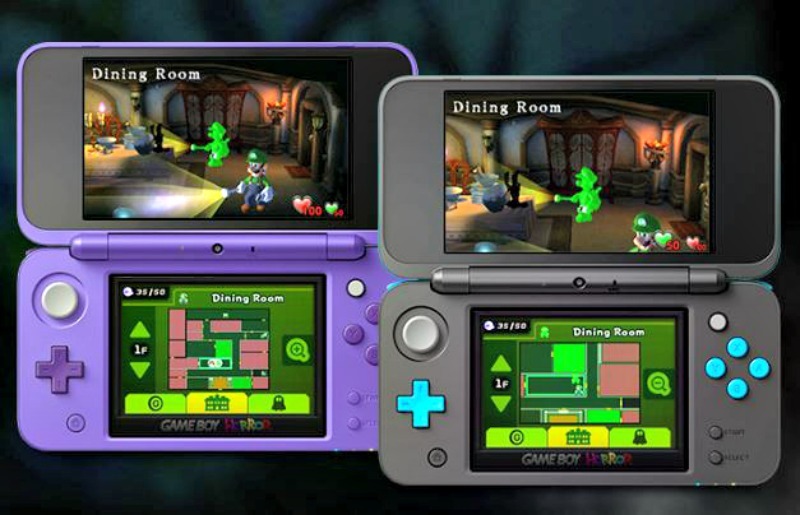 Just in time for Halloween, the new and spooky Luigi’s Mansion™ game for the Nintendo 3DSTM family of systems is here! It looks like Luigi has to take on some tough odds once again. 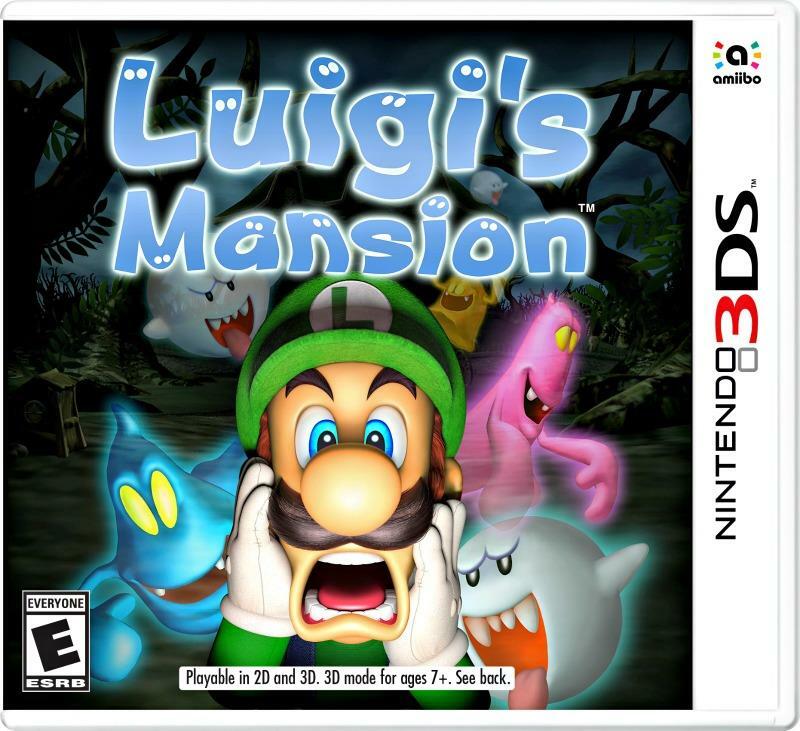 Sure, Luigi has won a massive mansion, but it’s also haunted. On top of that, his brother is missing in action. Now, Mario’s shakey little brother must take on the dark and spooky estate along with all its ghouls and ghosts. All to find his older brother before it’s too late! With the help of this game, the spirit of Halloween with continue to flow strong until the big day comes. Make sure you check out all of the information I have for you above.